Partners bring incredible value to our students' education everyday. 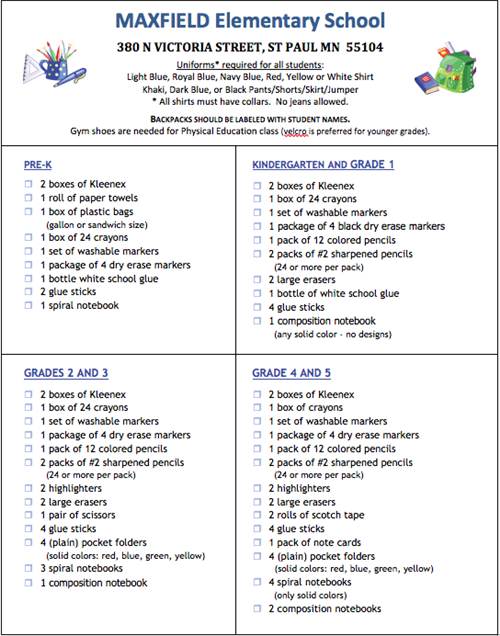 Click here to see the list of Maxfield partners and tutoring programs. Our Library Media Program strives to develop life-long learners who are effective users of ideas and information. What's happening in our school? 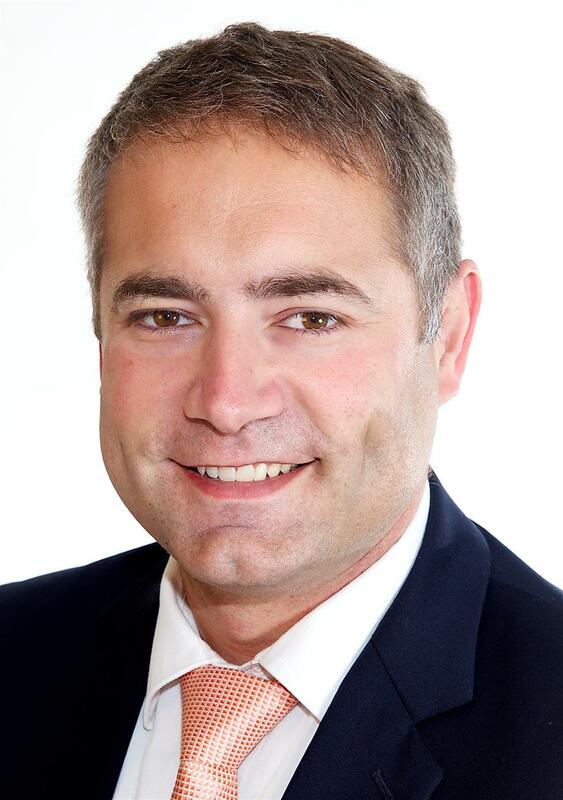 Find out all the latest news surrounding Maxfield Elementary and the Maxfield community. Welcome back Maxfield Family! I am so excited for the 2018-19 school year. Maxfield has continued to serve our beloved Rondo neighborhood for over 125 years and this one is shaping up to be our best year yet! Are you ready to show your Maxfield Spirit? 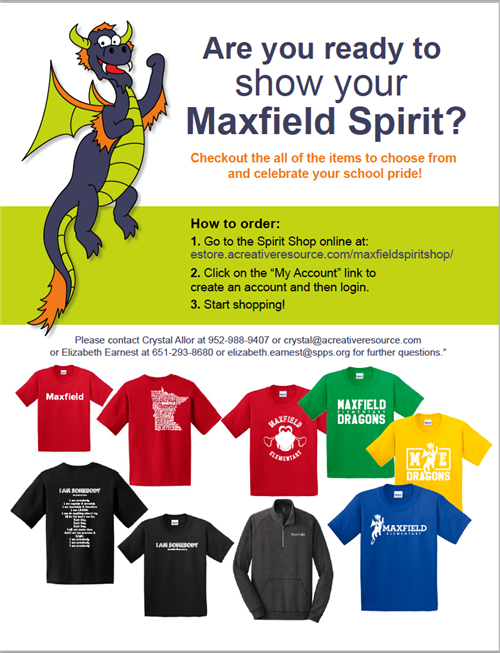 Order t-shirts and sweatshirts online to show your Maxfield pride. Learn how to be safe around the light rail trains and tracks.